We are delighted to confirm two high profile guest speakers this summer – one of each of our Leadership courses – who will come and talk to our students about leadership and management styles, their successes and personal attributes that got them where to they are today. Students will be invited to ask questions and discover more about what makes a great business leader. We still have space on each of our two courses, which start on the 9th and 23rd July respectively. For more information, or to book, click the link below. 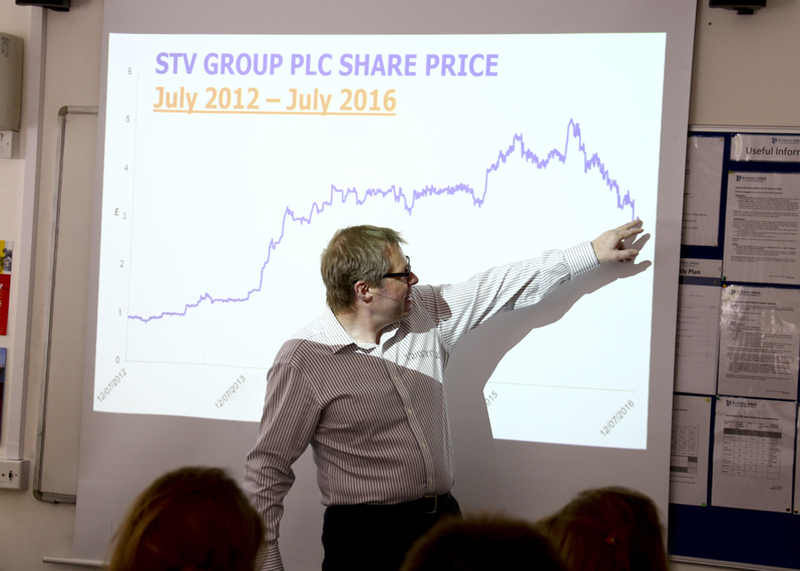 Our guest speaker on the first course, starting 9th July, will be the Chief Executive Officer of STV Group plc, which is the leading digital media company in Scotland. Rob was previously the Commercial Director for Channel 4, and has over 20 years’ experience in corporate finance within the telecommunications industry. He is Pro-Chancellor at City University London, serves as a non-executive director of on the Board of Regenersis plc and on the Board of Trustees of Nesta. Rob has a BSc Hons from the University of Durham and an MBA from Edinburgh University. 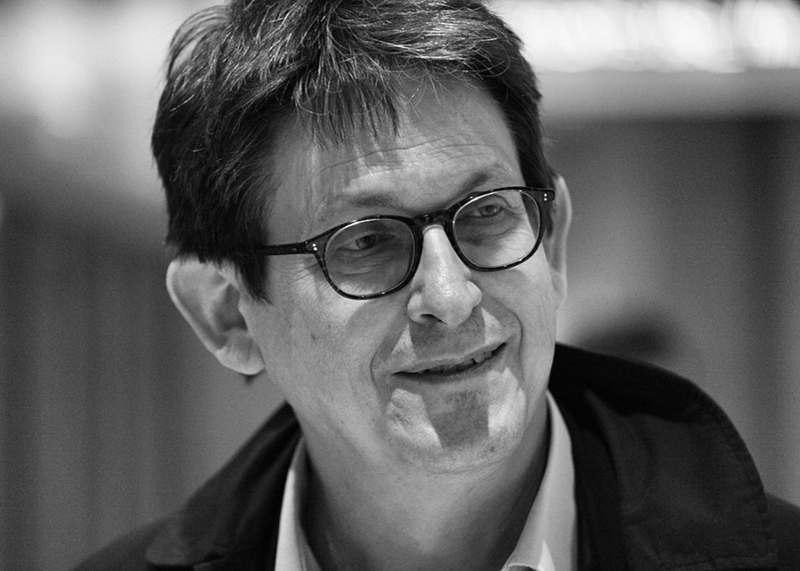 Our second guest speaker, during the course starting 23rd July, is Alan Rusbridger, former editor-in-chief of the Guardian newspaper and current Principal of Lady Margaret Hall, Oxford. 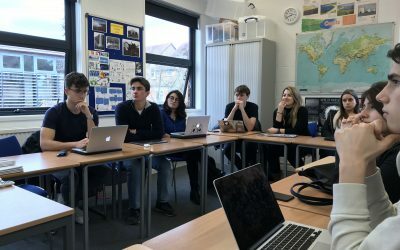 Alan has over 40 years’ experience in journalism, working mainly for the Guardian and working his way up from reporter, to columnist, to deputy editor, to editor-in-chief. He was responsible for launching the Guardian Online website and completely redesigning the newspaper to appeal to European audiences in 2004. Alan is now Chair of the Reuters Institute for the Study of Journalism, has published three children’s books and is a governor of two organisations helping to promote international relations and a positive response to climate change.